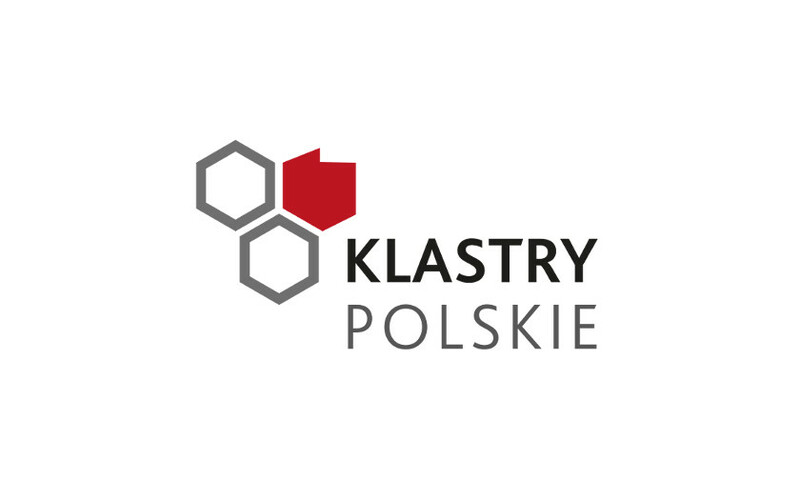 In accordance with its statute, the Employers' Association Polish Clusters consociates animators of economic clusters from all over Poland. It is open to accept any cluster organization and wishes to become a constant cooperation platform for clusters and their surroundings. It wishes to represent the interests of the cluster environment everywhere where actions carried out on a national scale will be needed, and to be a serious partner for the authorities on various levels.